I've mentioned my favorite toilet bowl cleaner recipe several times. 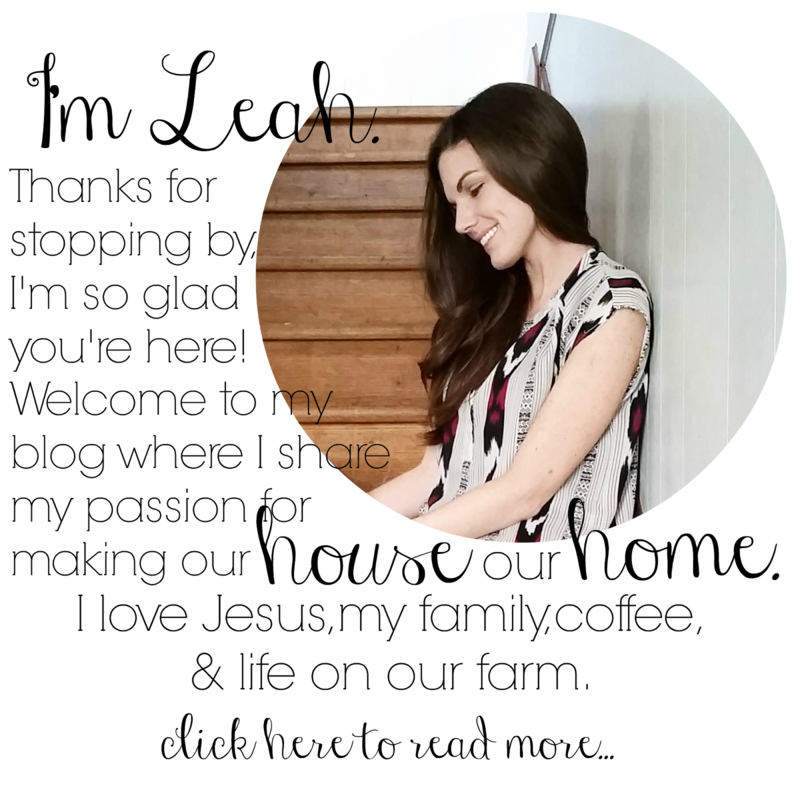 It has quickly become a favorite and I'm so excited to share it here today. Creating a healthy home environment for my family is very important to me. While I'm not 100% there, I am continuing to take small steps forward and enjoying the learning process along the way! For this recipe I used an old honey squeeze container and so far it is working just fine. The great thing about this recipe is that the consistency is a little thicker allowing the cleaner to stick to the sides of the toilet bowl. Wisk all the ingredients together in a bowl and then funnel the mixture into a squeeze bottle. Old dish detergent or honey bottles work great! Squirt the cleaner around the rim of your toilet and let it set for 5 - 10 minutes before scrubbing clean with a toilet brush. This is enough cleaner to last me for several cleaning sessions. 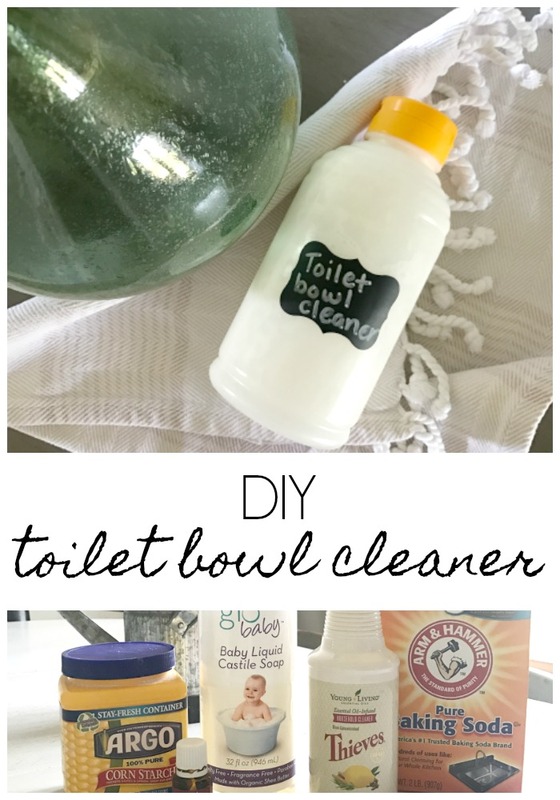 I do still keep traditional toilet bowl cleaner on hand for those times when I run out of my homemade version and I'm short on time. I may try doubling up on this recipe in the future. Hope you have a very Blessed day!